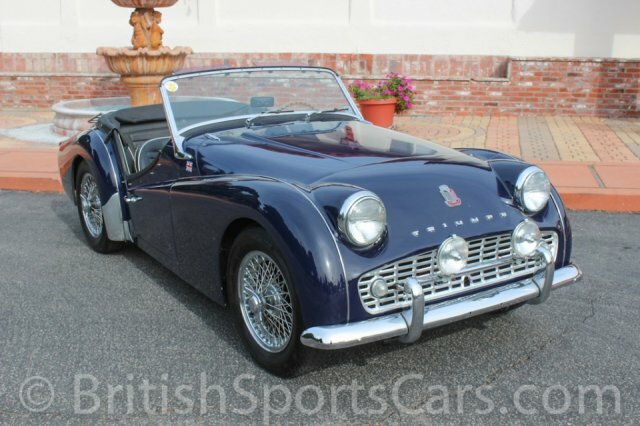 You're looking at a 1958 Triumph TR3 that's a local car we've known and serviced for several years. 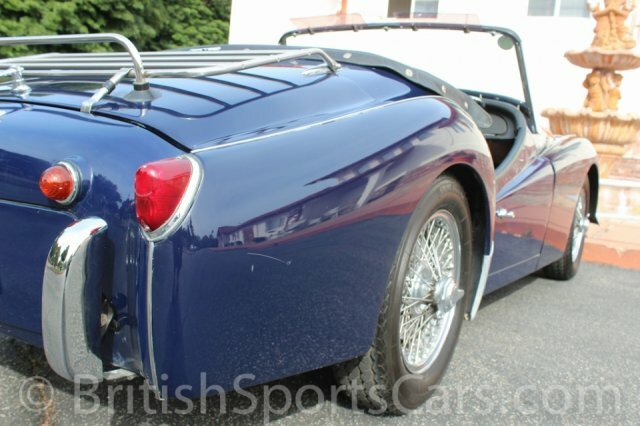 It's had the same owner for over 24 years, and was subject to a frame-off restoration back in the eighties. The car has been driven and enjoyed since then, so it's not a perfect show piece, but it's a very nice, fantastic-driving car. It's always been especially well maintained, and we've performed over $3,000 in repairs from in the last couple years. The paint and body is not perfect, but shows no signs of ever having any rust or accident damage. I've photographed a few imperfections in the paint so you get a good idea of the cosmetics. The upholstery is all done in leather, and is very nice, showing just a little wear. The car comes with a top, tonneau, and boot cover. 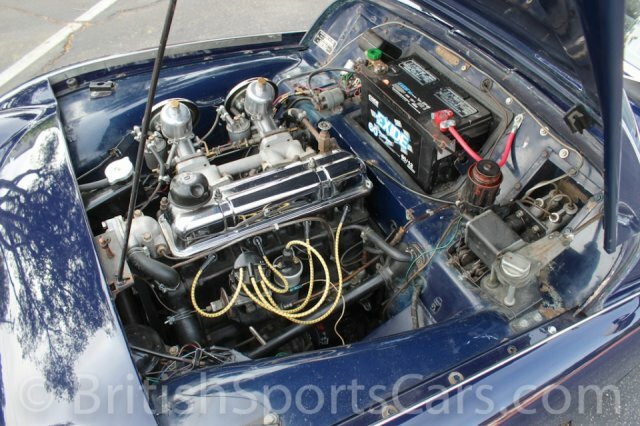 This TR3 also comes fitted with the rare option of factory overdrive, which really helps with today's driving conditions. It also comes with an extremely rare and desirable factory hard top. The top does need some TLC, but is a nice option to have. Please feel free to contact us with any questions you have.